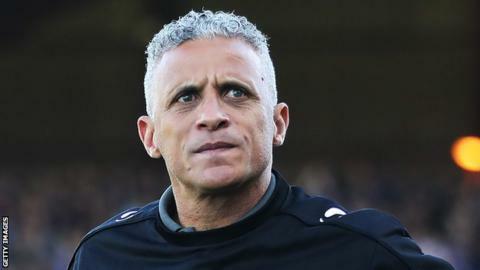 Curle said that football lovers should have been delighted with what they have seen on the pitch and that it was a really entertaining game. He said that his players deserve credit for what they have achieved. He said that they knew that Exeter City has a formidable away record and that it would not be easy even if they were playing at home. He had also praised the fans for their support during this game and said that there was a fantastic atmosphere within the ground even when they were losing 3-1. He admitted that he was hoping that his side could have won the game after they came back at 3-3. He was constantly looking at the time to find out whether they will have enough time to score another goal. He said that he is pleased however with the 3-3 results as this is a proof of how much they have progressed during the season.